Looking for an awesome Android TV machine? Then go buy the NVIDIA SHIELD, because it's worth every penny that you pay over competitors like the Razer Forge TV and the original Nexus Player. But if you want one that's cheap, look no further than the Amazon listing for Google's first-party set-top box. Today the Nexus Player is $64.78, just over $35 off of the $100 retail price. Amazon Prime customers can get free two-day shipping as well. The Nexus Player is far from ideal - its Intel-based hardware is poorly-optimized, so apps and games tend to be sluggish - but at the moment this deal is the only option for Android TV below $100. Strangely, Amazon is selling the first-party ASUS game controller for almost $60, $20 above the Google Store price for the same item. Standard Bluetooth controllers will also work on Android TV if you happen to have one handy. This doesn't appear to be a limited sale, so the price for the Nexus Player might remain low for quite a while. 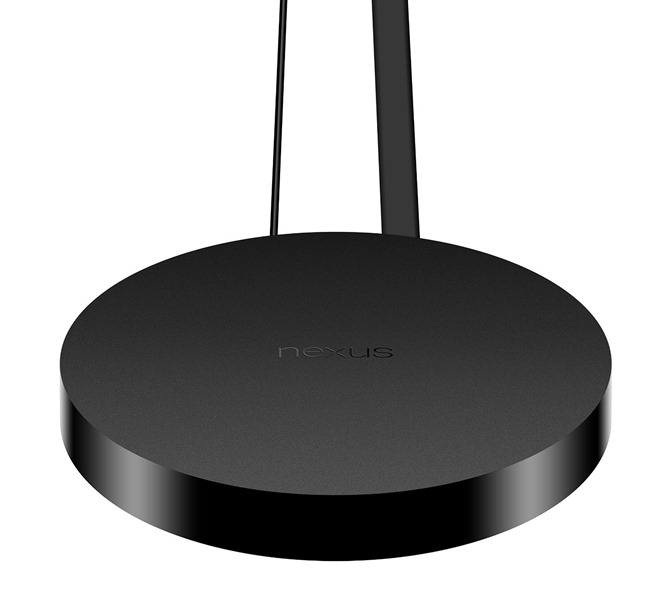 The Nexus Player is compatible with the Android M Developer Preview, which adds support for Bluetooth A2DP audio streaming and external USB storage. At this price, those looking for non-Android alternatives should check out the Roku 2 (with a better media app selection, including Amazon Instant Video) or a refurbished Roku 3 (with a headphone jack in the remote).